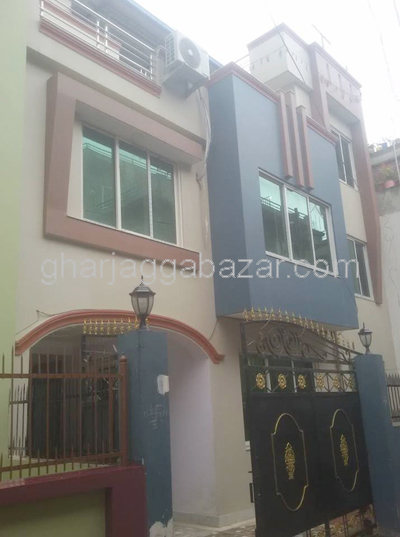 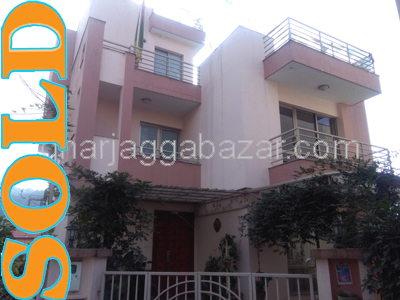 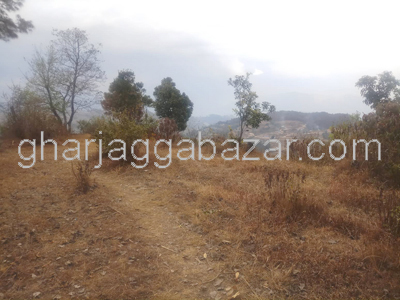 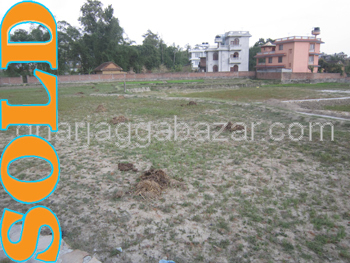 a beautiful plot of 27-0-0-0 land situated in the height surrounded by beautiful views of hills, mountain ranges, having 20 feet graveled road,11 km away from sankhu sali nadi, 15 km upto sankhu from chabahil at Jarsing Pauwa is on sale. 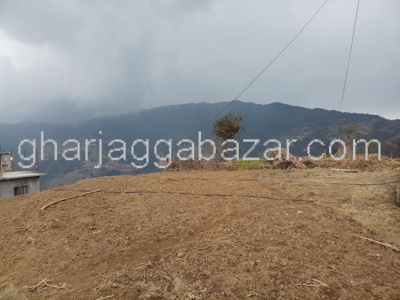 a beautiful plot of 12-0-0-0 land situated in the height surrounded by beautiful views of hills, mountain ranges, having 13 feet graveled road, 7 km away from sankhu sali nadi, 15 km upto sankhu from chabahil at Jarsing Pauwa is on sale. 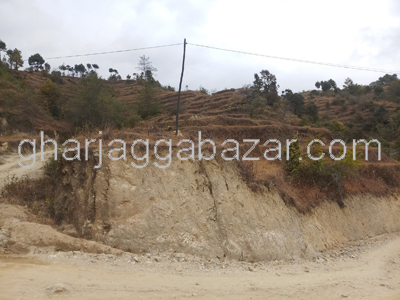 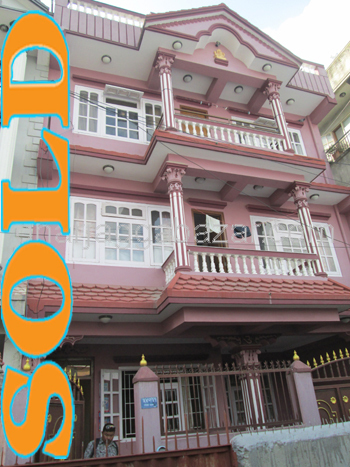 one of a best 3-0-0-0 land situated in the height surrounded by beautiful views of hills, mountain ranges, having 13 feet graveled road, 7 km away from sankhu sali nadi, 15 km upto sankhu from chabahil at Jarsing Pauwa is on sale. 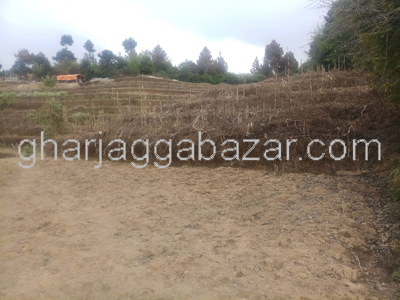 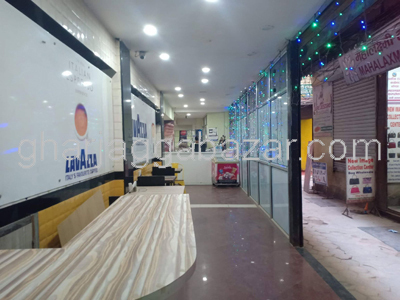 one of best 8-0-0-0 land situated in the height surrounded by beautiful views of hills, mountain ranges, having 13 feet graveled road, 7 km away from sankhu sali nadi, 15 km upto sankhu from chabahil at Jarsing Pauwa is on sale.